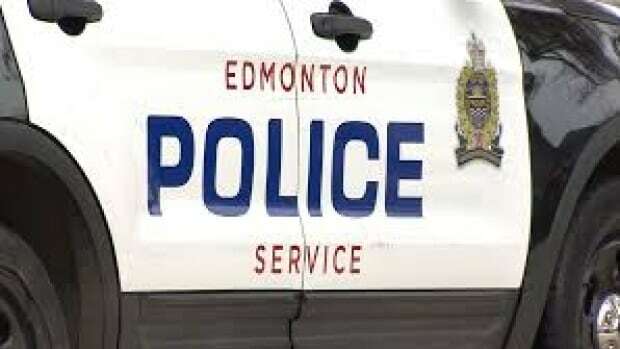 The Edmonton boy at the centre of an Amber Alert has been found safe. Edmonton police tweeted early Saturday that the eight-year-old was found unharmed in Calgary at 5:30 a.m. MT. Police said earlier they believed the boy was taken by his mother on Friday afternoon.